Lots of great movies and series have hit the streaming services just in time for you to lock yourself in your room and watch them before you head back to class. First thing’s first – Ronny Chieng International Student. This is a must-watch for all students studying in Australia, mostly because of all the hilarious stereotypes that you’ll recognise as soon as you step foot on campus this year, but also the hilarious perspective of Chinese-Malaysian-Australian comedian and actor Ronny Chieng. Easy watching. Once you’re done with that enjoy a throw back when ALL OF THE HARRY POTTER MOVIES come out on the Australian Netflix on 15 January. If you manage to get through that, season six of Brooklyn Nine-Nine is out and you can watch it free on SBS on demand. You’ll also find all three seasons of The Family Law on there, which is full of lols. One of the best things about living in Brisbane is the proximity to the Sunshine Coast and Gold Coast beaches and towns. Before you put your head back into your books, get some mates together or take a solo trip north or south to the beach. We recommend Caloundra on the north coast for the beach, or Burleigh on the south coast. Spent the whole summer indoors avoiding the heat? 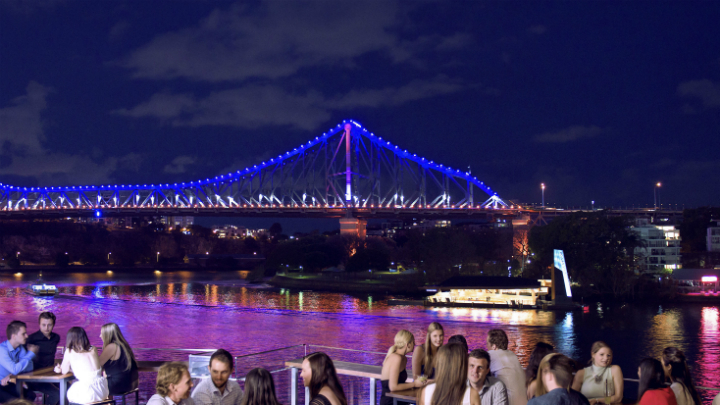 Don’t forget that Brisbane has heaps to offer, and it’s free to explore. We’ve found the top spots for you to cool off in Brisbane, as well as the best parks and secret spots for a picnic, and the best food, fashion and handmade markets in Brisbane. See – heaps to do! Talk about awkward timing. Uni kicks off the same week at the month-long Brisbane Comedy Festival, but that’s no excuse to miss the city’s hottest, most hilarious live comedy event. You could even see Ronny Chieng IRL post binge-watching Ronny Chieng International Student. We’d also recommend Brisbane comedian Mel Buttle, Nazeem Hussain, and Neel Kolhatkar, but let’s face it, they’re all hilarious. DC may or may not be inferior to Marvel (lol, don’t @ me), but there’s no denying that Aquaman is a good watch. Especially if you see it in cinema, which you must do. 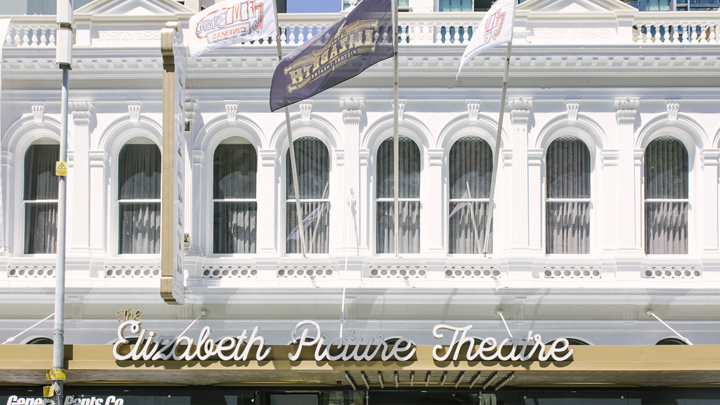 We recommend trekking over to Newmarket to see it in the Newmarket Reading Cinema’s ‘Titan Luxe’ cinema – you’ll understand why when you get there. It’s $10. Brisbane has a new form of transport and we think it’s super handy for whizzing around the city. Try out the new Lime Scooters while taking a sweet little tour of Brisbane perhaps? 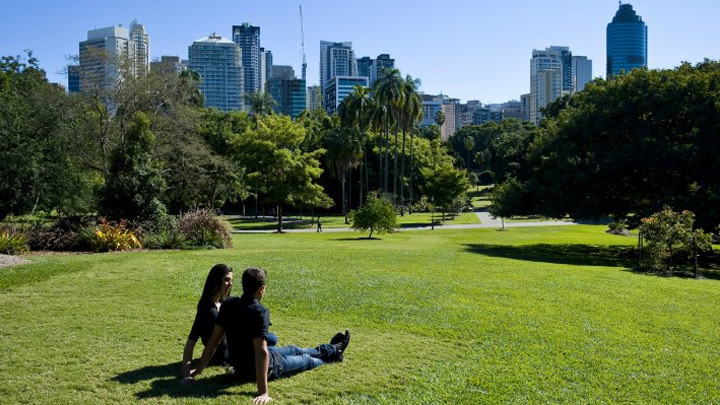 Or visiting one of Brisbane’s best picnic spots? Just remember, the helmet’s there for a reason, and it belongs on your head. Howard Smith Wharves is the place to be this summer. Killer views, awesome bars and eateries, it’s no wonder locals and visitors flocked to the precinct as soon as it opened. Student One residents can enjoy super easy access to the precinct, which is a short 650m walk from the residences on Adelaide and Wharf streets. We recommend a stop off at Felons Brewing Co for sunset brews. Don’t groan! Research has found that you’re more likely to achieve goals it you write them down. No need to set in stone per se, but just having them written somewhere will make you feel a little more accountable to them. Set goals in areas of finance, health, personal development, professional development, and fun/recreation. Remember to make your goals S.M.A.R.T – that is specific, measurable, achievable, relevant and timely/timebound. Christmas is a binge-eating food festival. And if you’re anything like anyone I know, that’s likely extended well into the New Year. And that’s ok, but it’s time to rein it in. Heading into the study year with a bad diet is really not the headspace you want to be in. A healthy diet will help to get focused and means you’ll have one less thing to worry about during the semester. Our number one tip for cleaning up your diet is food prep. It’s way too easy to jump on UberEats when there’s nothing in the fridge, but if you’re all prepped in advance, there’s no excuses. It’s also a great way to save money. Say goodbye to summer in style. 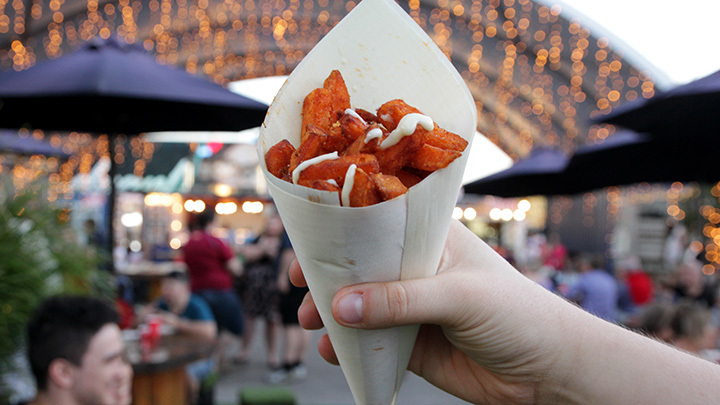 Eat Street market (a ferry ride from Brisbane’s Eagle Street Pier terminal) has the food, views, and tunes to wind down the uni holidays. Spend the afternoon snacking on street food from various cuisines and watching the sunset as you reflect on the summer that was. Best done with friends.